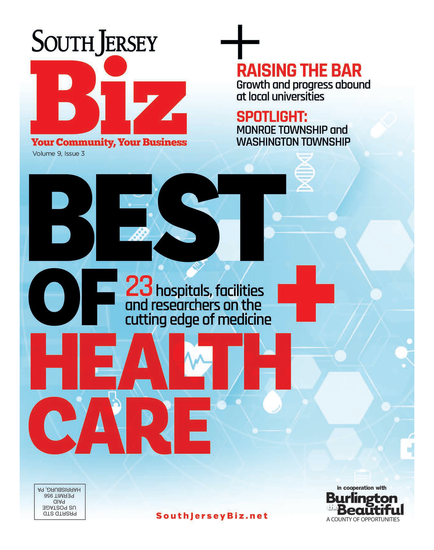 South Jersey Biz spoke to a sampling of local businesses to find out how they facilitate good communication and keep unproductive interactions in check. A Rowan University professor is making waves in the hair care industry with a line of products that are receiving attention from women around the world. This month’s crop of business titles includes useful views from the top. A Harvard professor, TV host and successful execs share their advice.